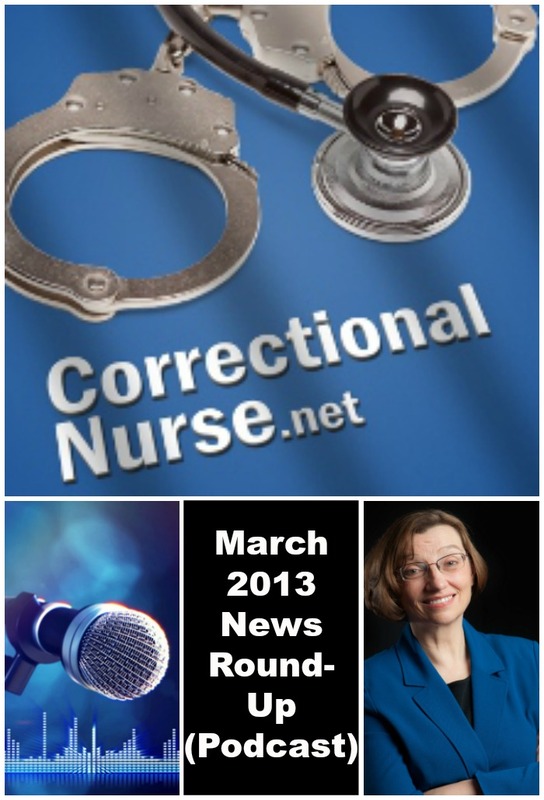 Live at the American Correctional Health Services Association National Conference in historic Philadelphia, panelists Inez Tann, Denise Panosky, Deborah Shelton,Catherine Knox, Sue Smith, Gayle Burrow, and JoRene Kerns discuss this month’s top correctional health care news stories. 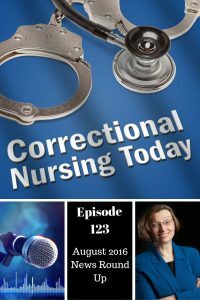 In past episodes we have discussed the growing mental health issue in corrections and we regularly see news items about it. Earlier this month, ThinkProgressive, a political website, posted an article linking this crisis to state budget cuts of mental health services between 2009-2011. I had always assumed a cumulative effect from the deinstitutionalization of the mentally in in the late 1980-early 90’s. Have I been wrong? 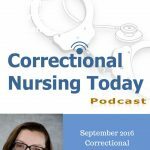 A tale of two prison systems: Whither the future? Our second story is an astounding comparison of the US prison system and that of Norway. The contrast is amazing. Should the US system emulate that of Norway? Our next story is the result of lawsuit against a Florida jail where an inmate from Ohio died after being restrained and pepper-sprayed. This story was reviewed in an earlier episode when it was a developing story. Here is a link to a full presentation of the case. The case settled for $4 million awarded to the inmate’s widow. This is an example of a death following the use of a restraint chair for an unruly inmate. They seem popular, still, in some jails. Our panelists definitely have opinions about restraint chair use. Our final story is the sad news of the passing of a stalwart advocate for correctional health care, Scott Chavez. Scott was the longtime Vice President of the National Commission on Correctional Health Care and was a mentor, colleague, and friend to many of us in the field. 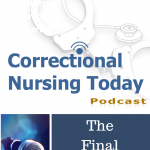 I wanted those of us here who knew Scott to have an opportunity to share their memories of his fine work on the behalf of our patient population and correctional health care professionals.